Today, AWEA joins Fortune 500 companies, including automakers and electric utilities, consumer advocates, labor groups, and other organizations to sign the Transportation Electrification Accord. We couldn’t be more excited to join this diverse and growing list of companies and organizations working to evolve our transportation sector in a manner that not only provides economic and social benefits, but also recognizes renewable energy’s critical role in electrification across the country. Launched in June, the Accord is a set of guiding principles for supporting transportation electrification in all its forms, from the family car to the school bus to the heavy-duty truck. The Accord’s principles highlight the benefits of accelerated deployment of electric vehicles (EV) and their charging infrastructure, as well as the need to support transportation electrification at the state and local government levels. EV drivers are likely to be interested in the source of electricity powering their vehicles and many want it to come from renewable sources. Overall, the Electricity Power Research Institute (EPRI) estimates that energy-efficient electrification could increase U.S. electricity demand as much as 52 percent by 2050 from a 2015 baseline. Importantly, the Accord supports increased renewable energy integration to help ensure new demand is supplied by clean and cost-competitive forms of energy like wind and solar. Wind power pairs especially well with transportation electrification, as EV charging tends to happen most often late at night, when wind generation is strong. Low-cost, clean electricity from wind farms already powers the equivalent of over 24 million American homes and, through electrification, homegrown wind energy could also power more of our electric cars and trucks. There is a clear case for electrifying transportation, which can provide benefits to all consumers (including the socioeconomically disadvantaged), advance economic development, create jobs, provide grid services, integrate more renewable energy, and cut air pollution and greenhouse gases. Electrified transportation should include, not only passenger cars, but also larger vehicles (e.g., transit buses and delivery trucks), as well as off-road equipment (e.g., airport and port electrification equipment). Accelerating an appropriate deployment of electric vehicle charging infrastructure based on market penetration projections along highway corridors, as well as throughout local cities and towns, is a critical element of electrifying transportation. It is critical to support electric transportation at the state and local government levels, whether it be through governors, state legislators, state commissions, state transportation agencies, state energy offices, mayors, or local governments. 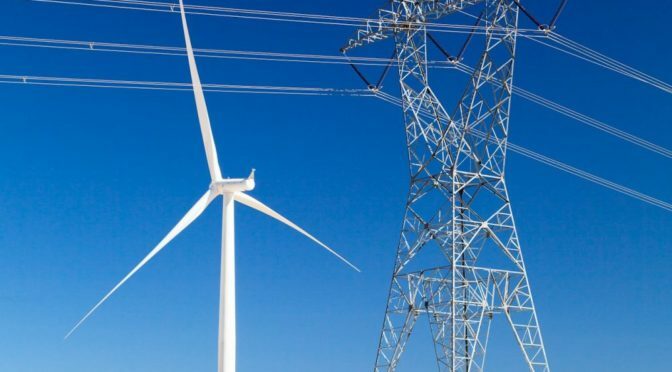 Electric utilities regulated by state and local commissions and boards, who serve the interests of the state and the public at large, have made substantial progress in accelerating the retirement of costly and less efficient fossil generation, and are poised to continue to make progress in promoting innovation, spurring greater grid efficiencies, and reducing harmful air pollution. 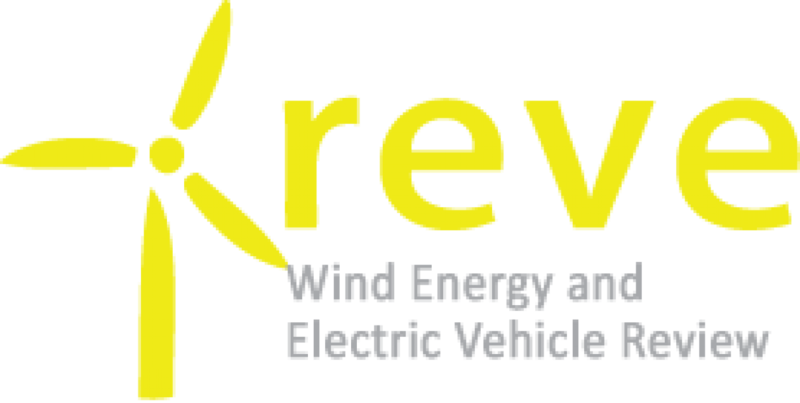 Under appropriate rules, it is in the public interest to allow investor-owned and publicly-owned utilities to participate in and facilitate the deployment of electric vehicle supply equipment (EVSE) and/or supporting infrastructure for residential and commercial applications in their service territories to accomplish state and local policy goals. The distribution grid is incorporating new grid-edge features such as advanced demand response and distributed energy storage. In that broader context, utilities are well positioned to ensure that installed EVSE, whether owned by utilities or other parties, maximizes the public benefits of these innovations, through appropriate integration of these technologies in order to maximize electrical system benefits for all classes of customers. The build out of EVSE must optimize charging patterns to improve system load shape, reduce local load pockets, facilitate the integration of renewable energy resources, and maximize grid value. Using a combination of time-based rates, smart charging and rate design, load management practices, demand response, and other innovative applications, EV loads should be managed in the interest of all electricity customers. To drive innovation and foster competition in the transportation electrification space, it is vital that open charging standards or protocols are adopted for both front-end and back-end interoperability. An open system also promotes greater transparency of vital data and information, which can be shared with a variety of innovative companies. The guidelines developed by the Open Charge Alliance (OCA) should be used as the baseline. Data developed by third parties from behind-the-meter devices should also be made available to utilities for use in planning system architecture and EVSE. Consumers and EV owners will benefit greatly from a smart, efficient, and open architecture throughout the EV infrastructure. Ensuring interoperability throughout the EV architecture means that consumers should be able to roam easily among the different networks, with a common identification and authentication process, with as little hassle as possible. In addition, key consumer protection principles should be adhered to for all deployed EVSE regardless of the EVSE owner, including transparent pricing and open access policies. Drivers who charge in a manner consistent with grid conditions should realize fuel cost savings. Mapping locations and signage of the stations should also be provided for all consumers. Utilities should proactively engage their regulators, consumers and all stakeholders in developing rate designs, infrastructure deployment programs, and education and outreach efforts that benefit all utility customers and allow reasonable cost recovery, while accelerating widespread transportation electrification that supports a reliable and robust grid. Best practices, standards and codes should be a priority for all transportation electrification infrastructure installations. As new open standards and more advanced security measures are developed, these should be implemented in a timely manner by all operators of EVSE. It is critical that industry participants continue to collaborate on consistent communication protocols between the vehicle, infrastructure and grid to ensure system safety, security and reliability.